How to Get Free (Preppy Brand) Stickers - emma and co.
Like everyone at Bucknell, I am quite the advocate for covering my computer with stickers. A couple of weeks ago I redid my collection and learned the various ways of acquiring stickers. Here are some of the best finds. Promo Events Always keep an eye out for any kind of event going on around your campus or at specific events companies will be at (check Facebook and Twitter). 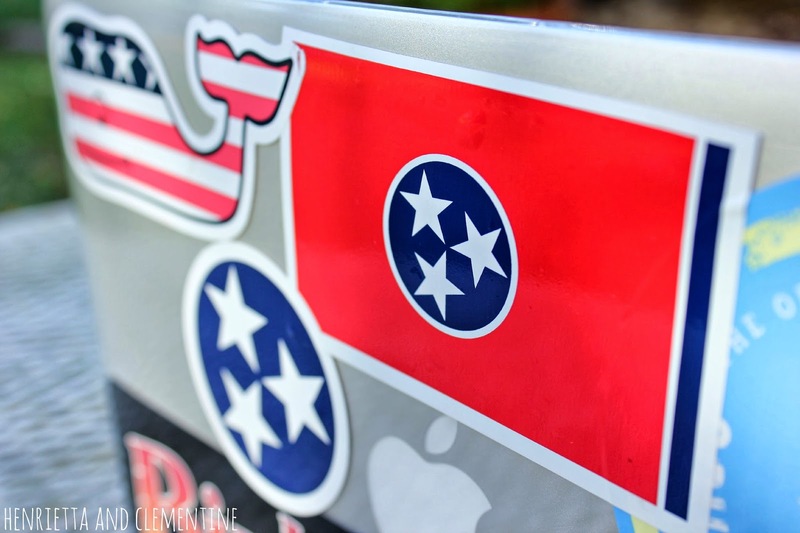 Email I never knew about this, but if you just email companies asking for stickers, they will send them (hey, it's inexpensive brand promotion for them!). 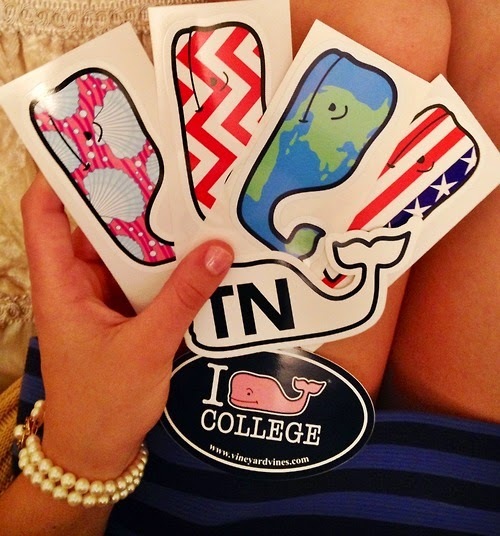 Frat Collection (who also gave me a custom coupon code), Southern Tide, VV and Marley Lilly all give out stickers. Retailer Stores Kind of an obvious, but always look at stores to see if they have any out that you can buy. Also look out for stickers of famous places when traveling (I got a ton when I went to Martha's Vineyard this summer). Ebay If there is a sticker that you really want, there are always people selling online. Kind of cheap, because they usually got them for free, but they are relatively inexpensive. Happy Sunday! Hope you had a great weekend, and great week ahead! I have 1,130 stickers and I paid $0 for them all. Email works.